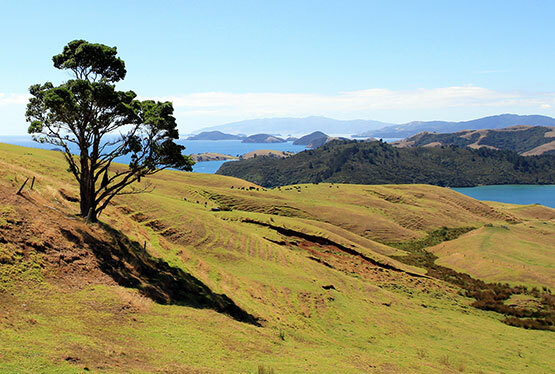 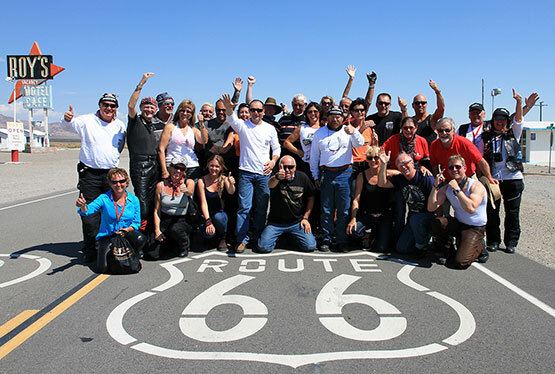 You are very welcome to join the popular Reuthers Motorcycle Tours in the USA / America, Route 66, Florida, New Zealand, Australia, South Africa and Europe by riding the popular cult Harley-Davidson Motorcycles. 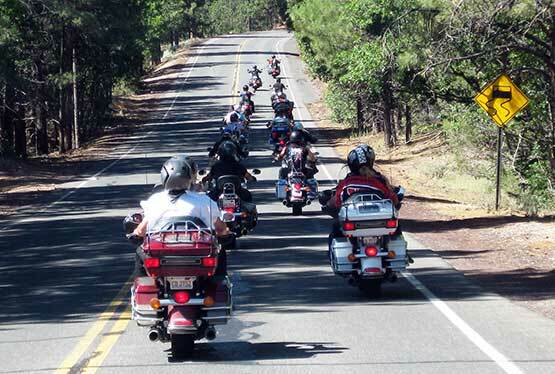 To be honest, each year we get more and more Ladies joining our Motorcycle Tours. 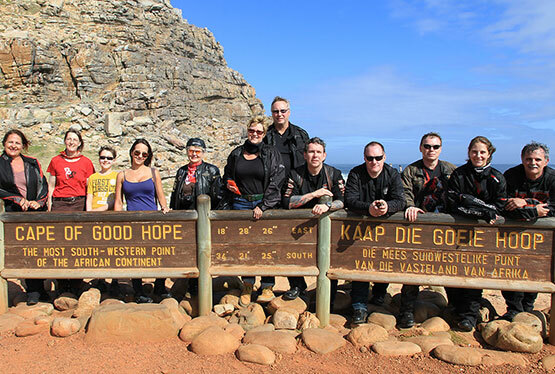 Safety and convenience as well as additional service for Ladies wishes are the main focus for all our Motorcycle Tours. 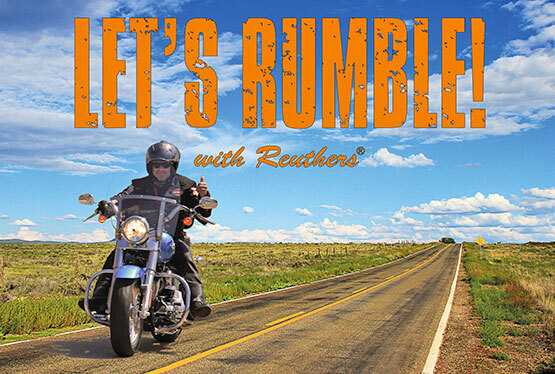 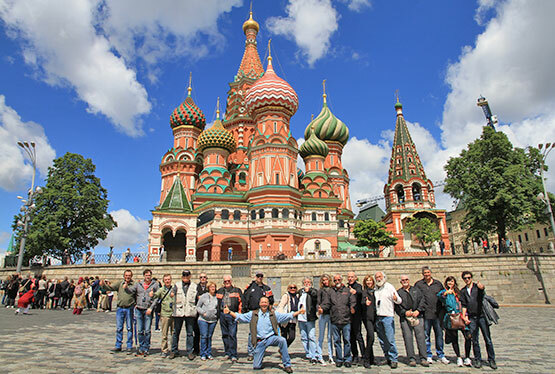 Please ask for optional Highlights prior, during and after your Reuthers Motorcycle Tour.